Beginning March 25, 2019 we will open with Spring Hours. For Great Deals and Steals Click Here! 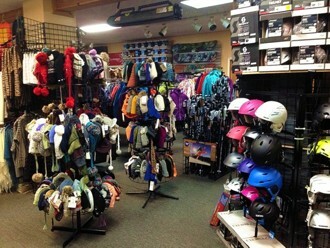 At Peterson's Ski and Cycle we carry great products at competitive prices. We also provide excellent service for our clients. 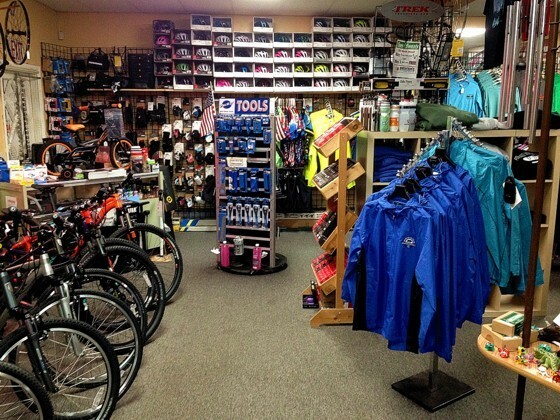 May it be boot fitting or ski tuning, we do it with pride and a smile! We don't just sell the equipment.. It makes up our Lifestyle!